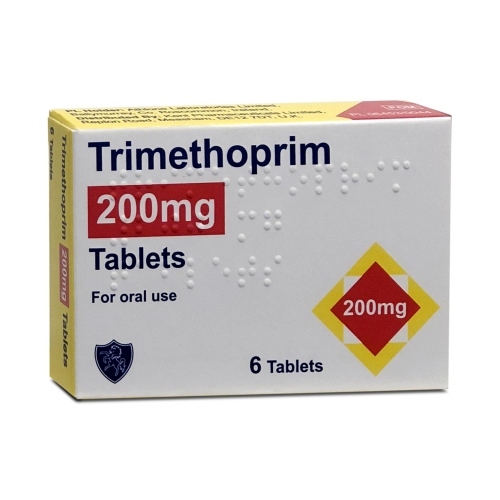 Trimethoprim is an antibiotic used to treat Urinary Tract Infections such as cystitis. Trimethoprim needs to be taken twice a day for three days. You should start to feel an improvement after a day of having taken the course.